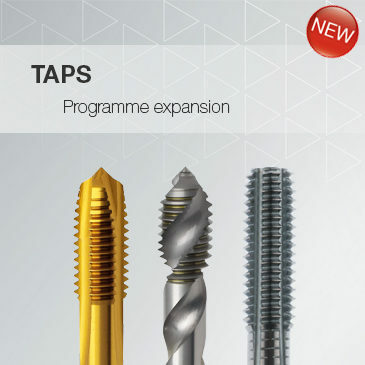 Hartner was founded in 1879 and as a competent partner for cutting tool industry. 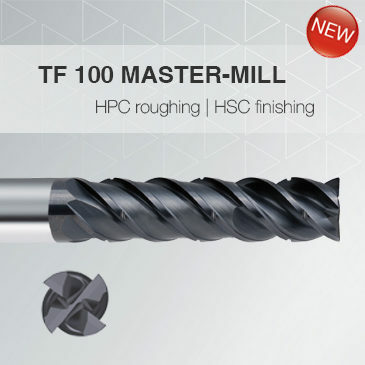 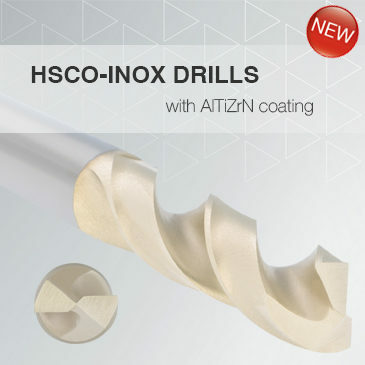 Hartner offers high technology drilling tools for high performance applications. 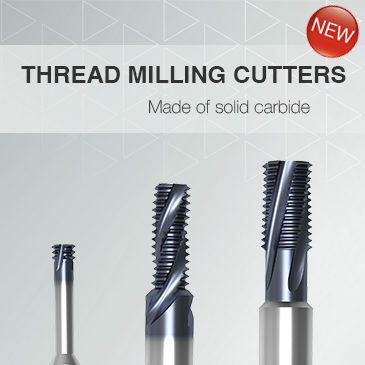 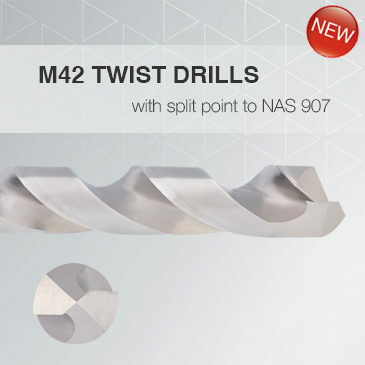 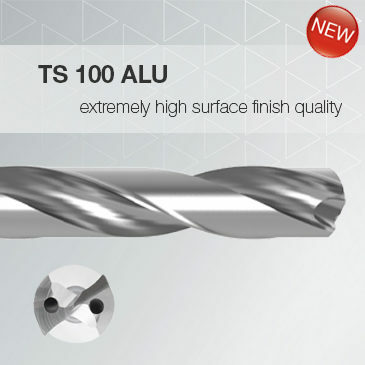 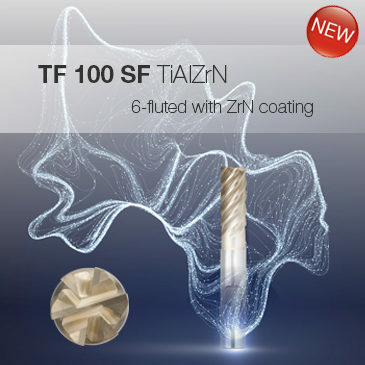 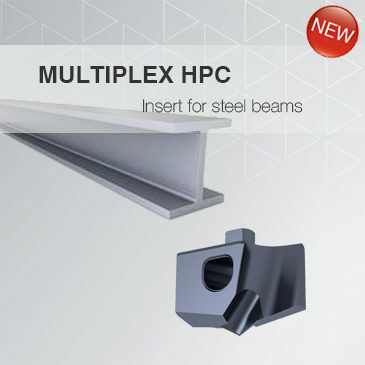 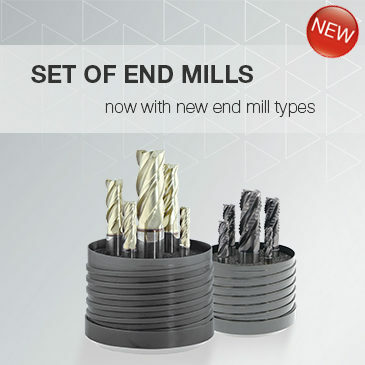 Its product range includes HSS Drills, Solid carbide drills for all applications, Gun Drills, Centre Drills, Multiplex – Interchangeable inserts drilling system, Hydraulic chucks, Endmills and reamers.